Never before have parents been under so much pressure to produce confident, happy and successful daughters, but the new and unexpected challenges of parenting in the digital age can be overwhelming. 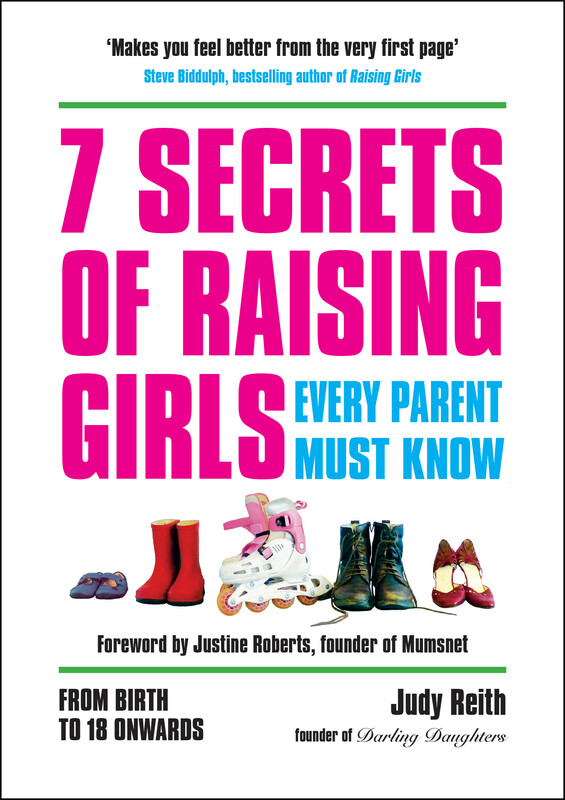 Based on 7 timeless secrets to equip for life, 7 Secrets of Raising Girls Every Parent Must Know offers a fresh, positive and practical approach to the pleasures and pitfalls of parenting a daughter from birth onwards. With easy-to follow advice, quotes and tips from parents and daughters, this indispensable guide will help you navigate the tricky stuff and show you how to leave your daughter with a legacy of values you’re proud of. 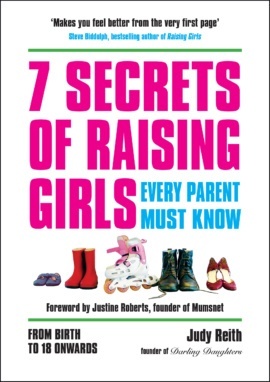 Author Judy Reith shares her best secrets from her own experience of raising three daughters combined with 15 years of coaching parents. Plus, you’ll hear some good old-fashioned parenting wisdom and wit from Judy’s mum, ‘Marmar’, also a mother of three daughters. Steve Biddulph, best selling parenting author and psychologist.